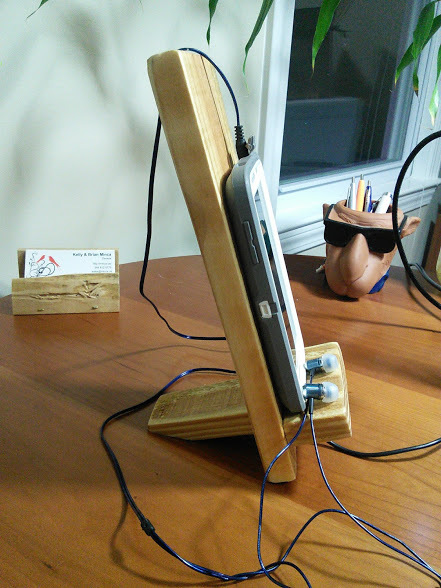 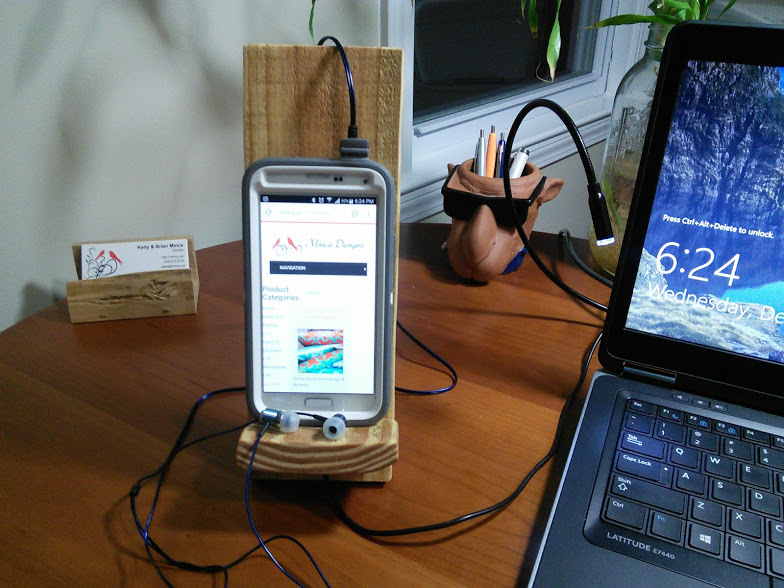 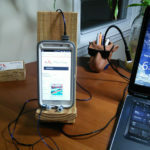 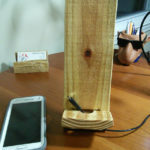 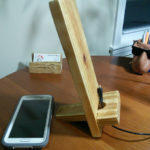 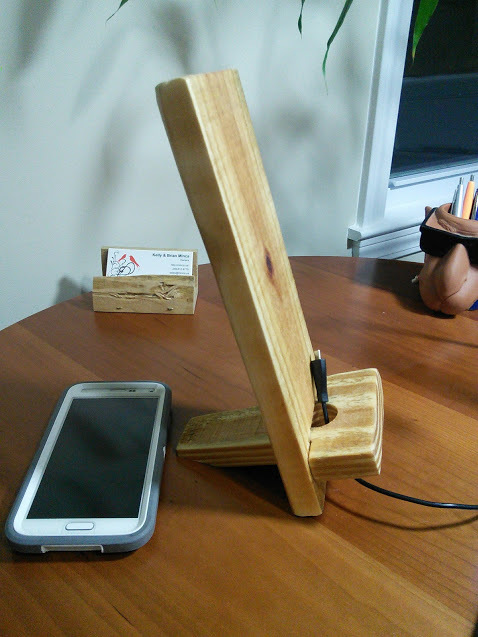 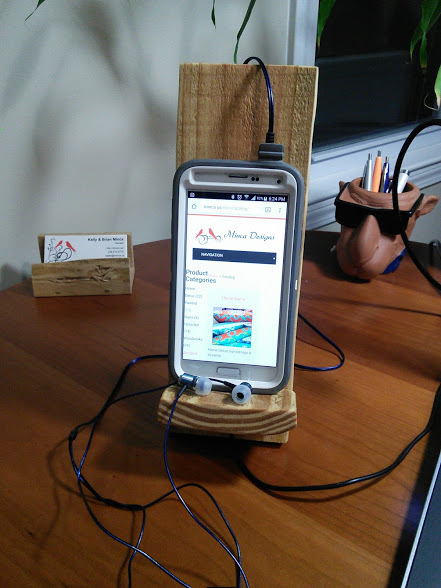 Prototype phone stand modeled after a Viking Chair. 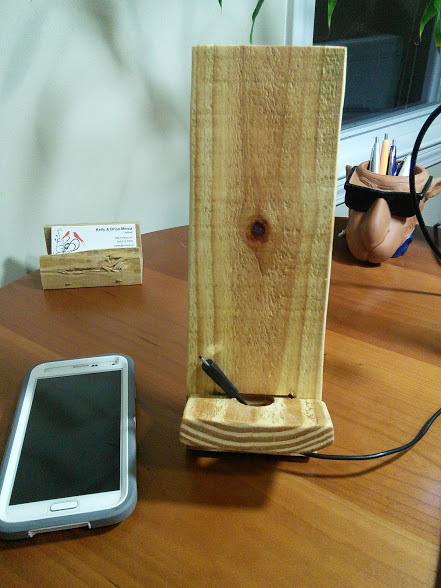 This is in 2 parts with a hole for the charging port that is normally found on the bottom of phones. 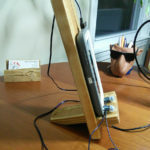 This comes apart and folds flat.